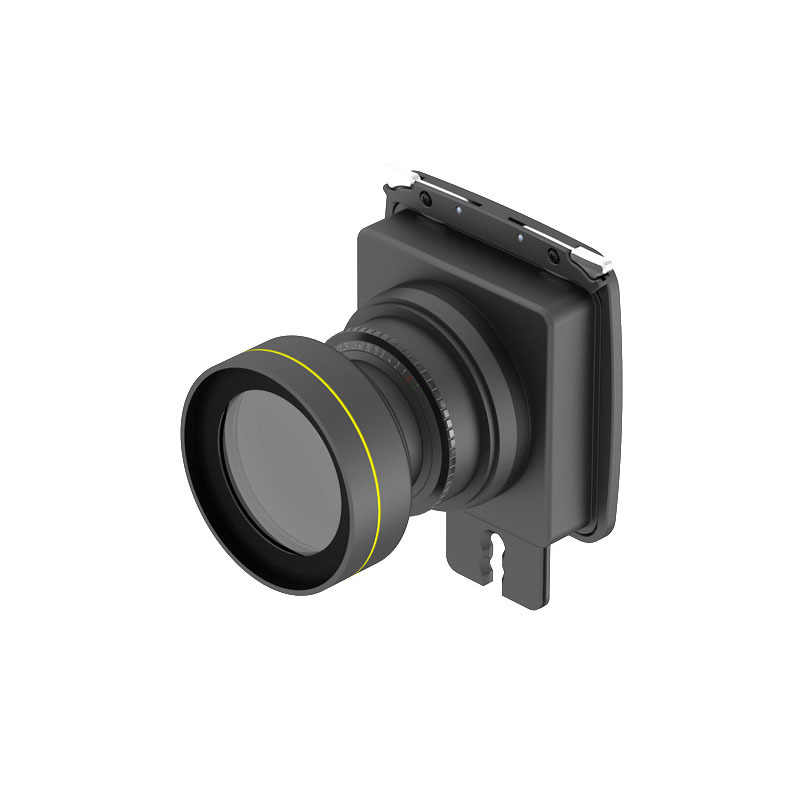 This lensplate allows you to mount lenses fitted on an ALPA lens panel, in combination with the ACTUS-DB view camera. The useability of the ACB-ALP is depending on the total setup for setting at infinity and movements. Best option is the short barrel 34mm version, second best option the short barrel 17mm version. 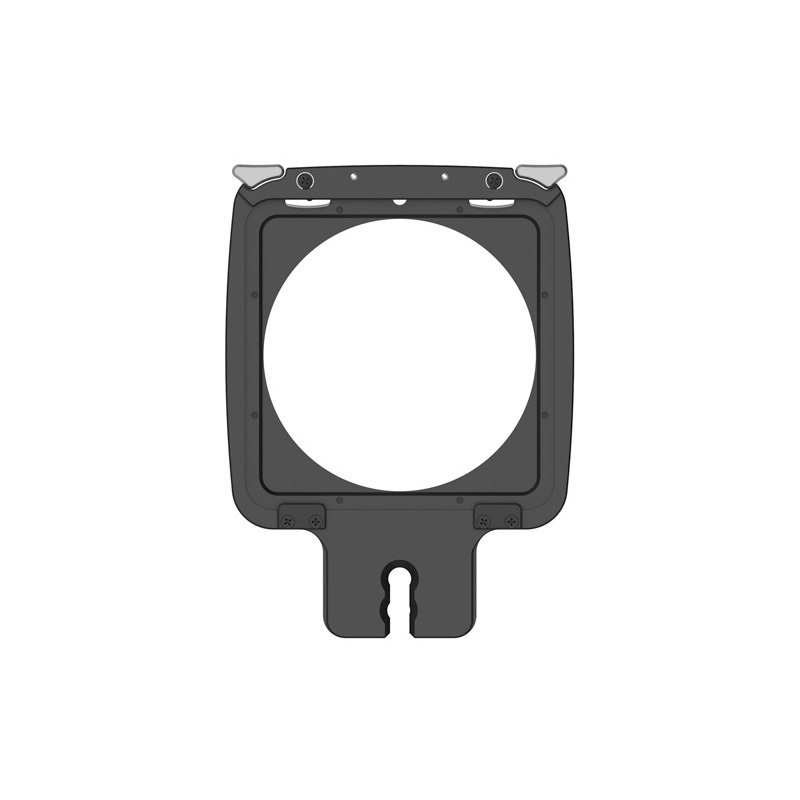 Long barrel lens panels can be mounted, but will not focus at infinity, only close up.